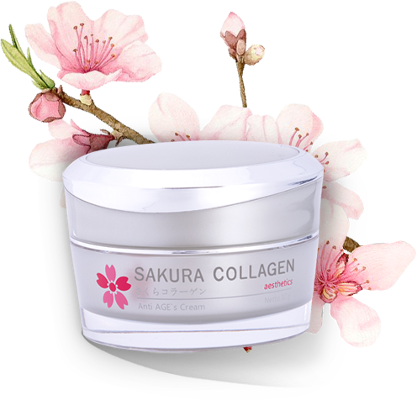 Sakura Collagen Cream is an Anti AGE`s product that works by protecting skin with nutrition and by moisturishing your skin so that it will helps to disguise the signs of aging. 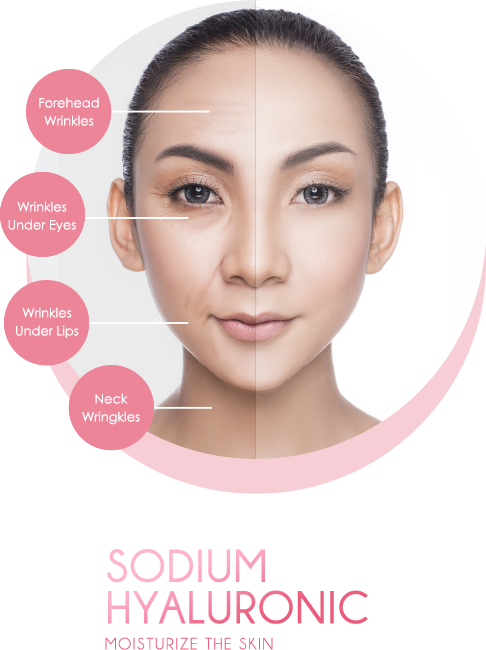 Sakura Collagen Cream has been clinically proven effective to disguise the signs of aging and soft on the skin to keep your skin charming. 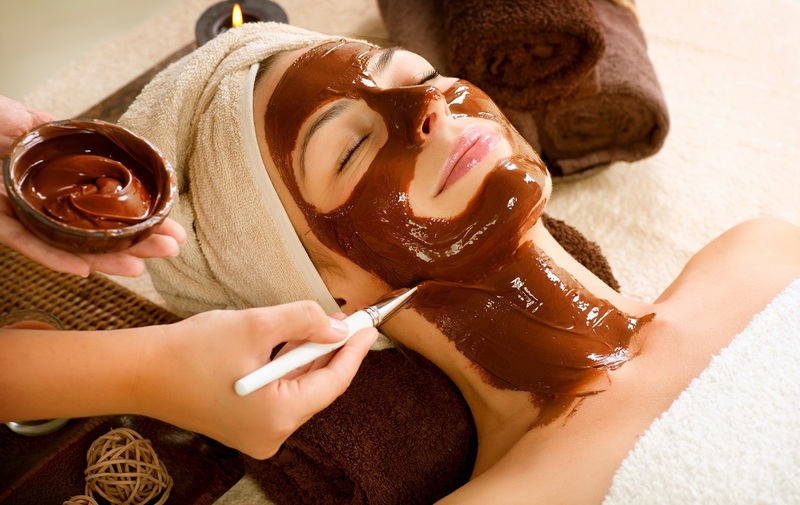 Find interesting articles to keep your skin beautiful and charming. Trend Spotting: Exactly How to Achieve Glowing “Glass Skin” in 5 Simple Steps? PT. 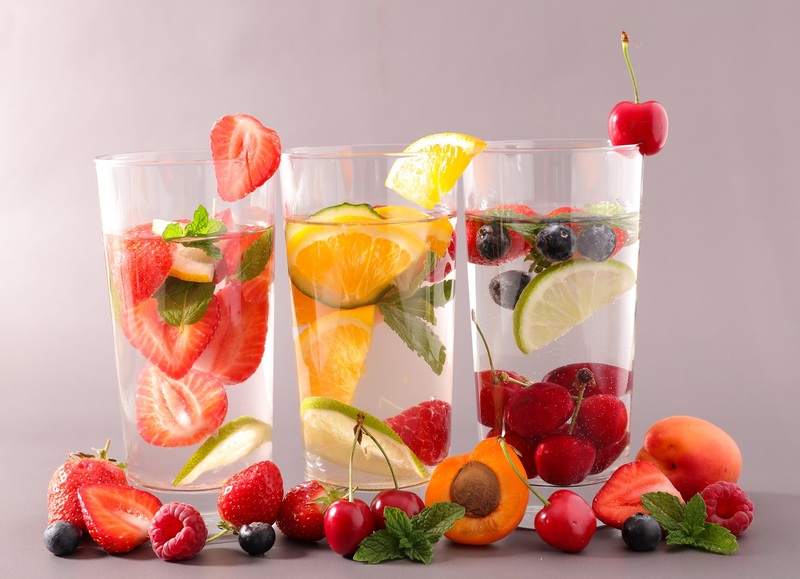 Meiji Indonesia produces various kinds of medicines from doctor’s prescription, consumer health products, and animal medication which have been successful both in the domestic and international market. We keep innovating by combining years of experiences with modern technology support. 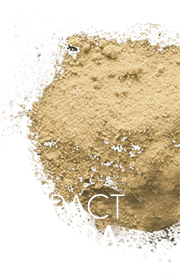 Our products are produced using the best raw material, processed with international standard facility. We are proud to have received various rewards and certifications, among which are A+ Classification for CPOB (Procedures to make Good Medicines) from the Indonesian and Japanese Governments. We have committed to produce high quality products and have been entrusted by domestic and overseas companies to conduct toll-in manufacturing and export. 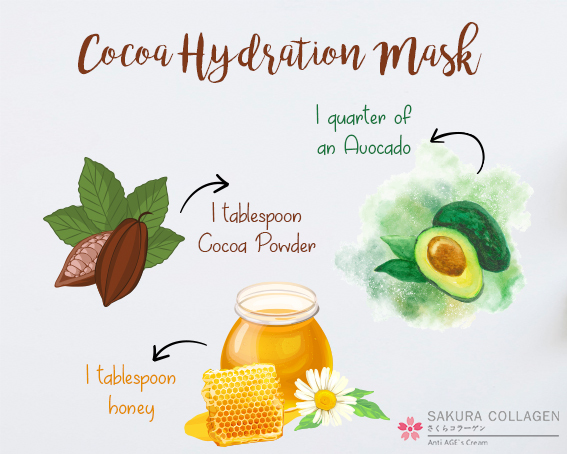 How to use the Sakura Collagen Cream? 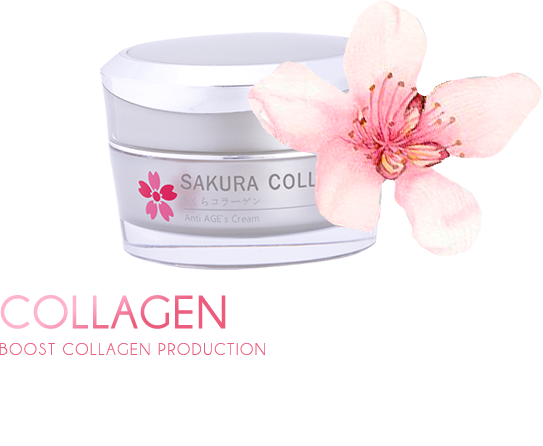 Sakura Collagen Cream can be used both as day and night skincare. 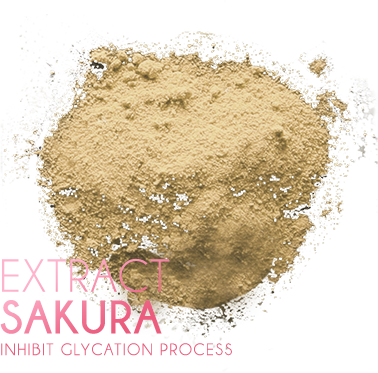 For day use, apply liberally on clean face before sunscreen and make up. For night use, apply liberally on clean face. 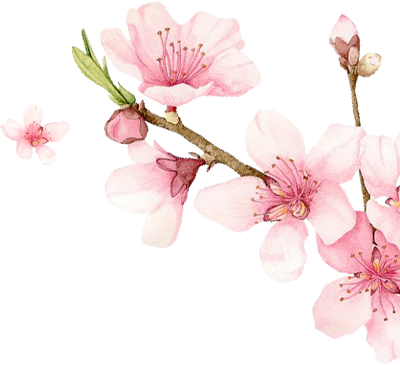 Is Sakura Collagen Cream clinically proven? 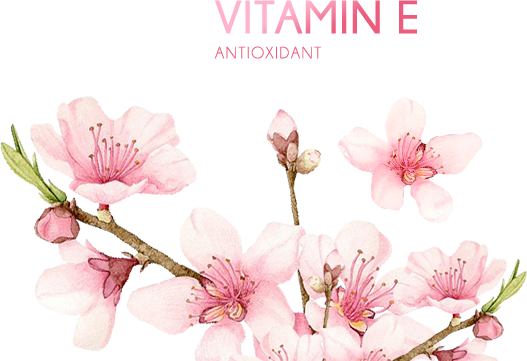 How many sizes does Sakura Collagen Cream have? 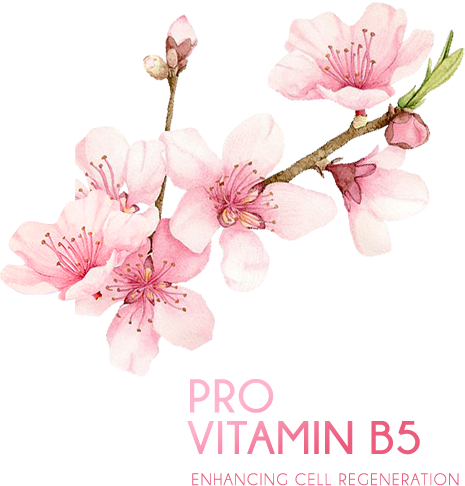 What are the ingredients of Sakura Collagen Cream and its functions? 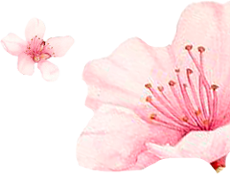 Sakura Extract to inhibit aging process, Collagen to boost collagen production, Sodium Hyaluronate to moisturize the skin, Pro Vitamin B5 to improve skin cell regeneration, and Vitamin E as antioxidant. 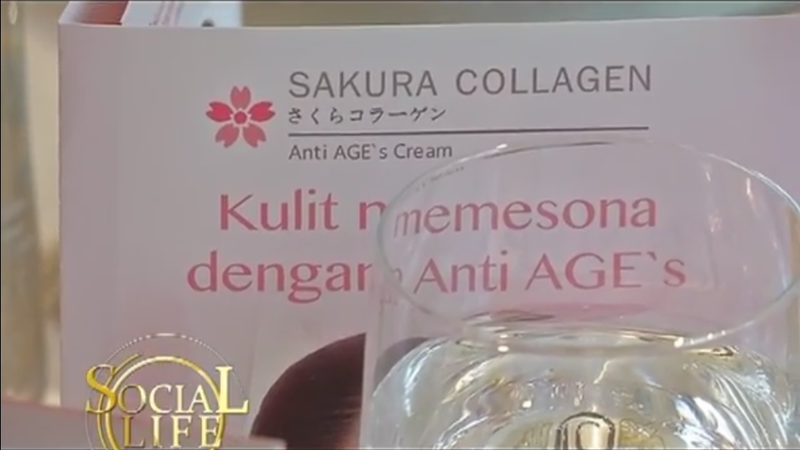 Is Sakura Collagen Cream registered in the Indonesia National Agency of Drug and Food Control? 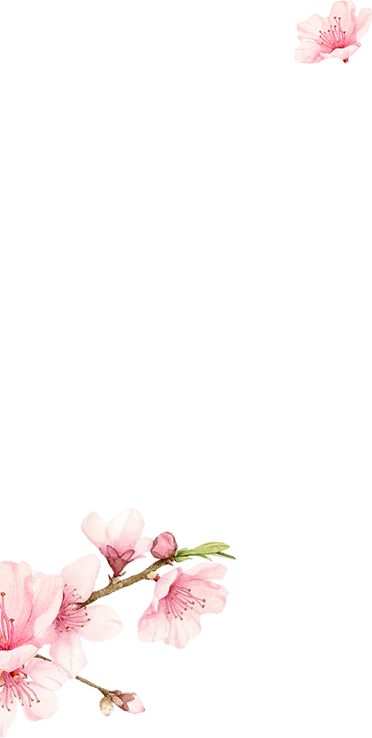 Copyright © 2017 Meiji Indonesia.